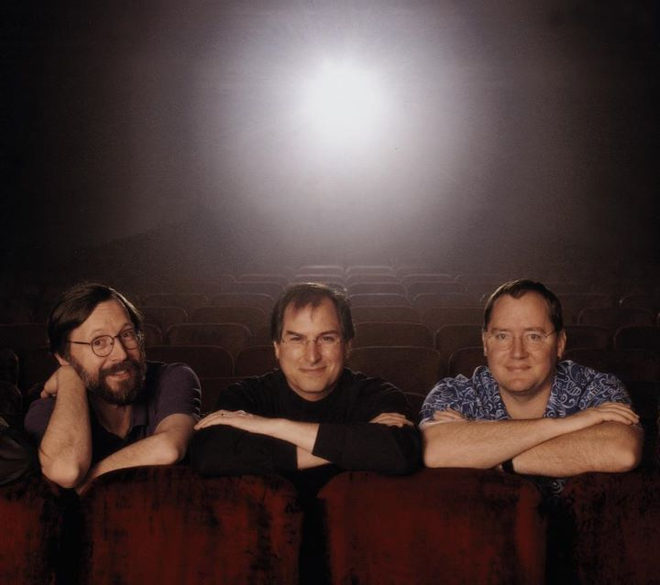 Ed Catmull, Steve Jobs, and John Lasseter. 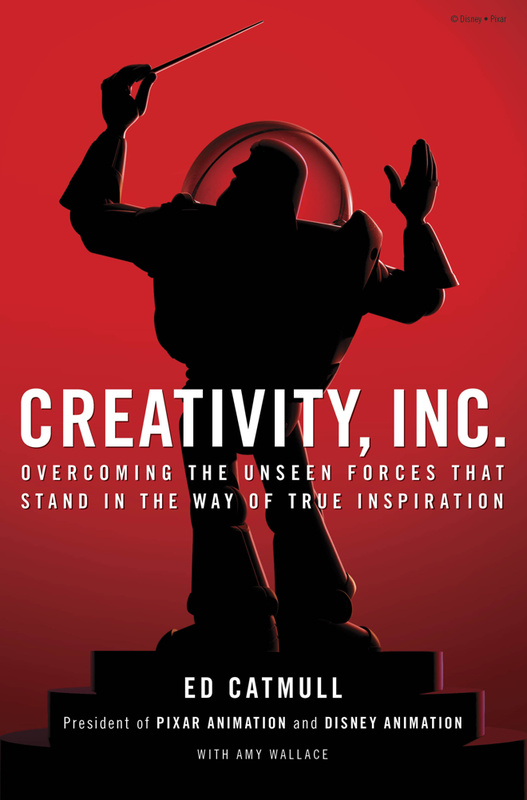 The details come in an excerpt from Catmull's new book, "Creativity, Inc: Overcoming the Unseen Forces That Stand in the Way of True Inspiration." An excerpt from the new book was published this week by /Film. Lucasfilm was looking to spin off the Pixar team, and shopped it to 20 prospective buyers without a deal, before an agreement was eventually reached with GM and Philips. Catmull explained that Phillips wanted the Pixar Image Computer's ability to render data from CT scans or MRIs, while GM wanted to use its modeling technology for car design. The parties were within one week of making the sale final, but it fell apart at the last minute, Catmull explained. He characterized his feeling at the time as "a mixture of despair and relief." "We'd known from the outset that entering into a relationship with GM and Philips would likely put an end to our dream of making the first animated feature film, but that was a risk no matter who we joined up with," he wrote. "To this day, I am thankful that the deal went south. Because it paved the way for Steve Jobs." When Lucasfilm was unable to find a buyer, Jobs had recently departed Apple Computer. The Apple co-founder swept in and paid Lucasfilm's George Lucas $5 million for the rights to the technology created by Pixar, and Jobs also infused another $5 million in capital into the company. When Jobs took over as chairman, the primary business of the company remained sales of the Pixar Image Computer. By 1991, Pixar signed a deal with Disney to produce its own series of CGI films, which led to the release of the first "Toy Story" film in 1995. In another excerpt from his book released earlier this year, Catmull explained how the experience of running Pixar helped to change Jobs himself for the better. Catmull worked with Jobs for more than 25 years, and believes Pixar made him "more sensitive not only to other people's feelings, but also to their value as contributors to the creative process." Catmull also revealed that Jobs would give advice at Pixar in a humble fashion, noting up front that he was "not really a filmmaker" and that people could choose to "ignore everything" that he said. When Jobs's take was sought, he would focus on the problems rather than the filmmakers. "Creativity, Inc." was released by Random House publishing earlier this year, and is now available for purchase in hard copy from Amazon, or in digital form from Apple's iBooks.